Listen to your ears and trust your eyes. Your emotions have been under the influence of music selection in TV, film, vlogging, games, and advertisement your entire life. You have a library of knowledge to tap into already, you just need to become aware of it. 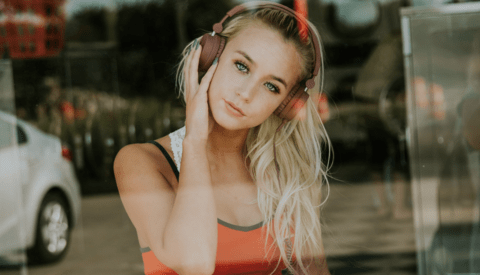 Lifestyle vloggers will often choose light, whimsical, modern electronic music to soundtrack their videos, because they know this tells the audience their content will be ideal for a younger audience and full of pleasantness and/or style. As the viewer, you tap into your previous experiences of hearing this style of music, and make a judgement on what to expect. Trusting your first impressions will help you decide what genre, style, instruments, and mood will help you tell your story. Speak with your client about the target audience of the project as this will aid your music selection process. Let’s say you are editing a video for an interior design firm. The ideal music selection will be extremely different if the firm specializes in corporate office spaces compared to fitness studios. This is because the target audience is different. The office interior designer advertisement would suit an inspiring, looping electronic guitar track, whereas the fitness studio interior designers’ advertisement would suit something with an EDM vibe, catering to a younger audience. The type of license and price you will quote a client will depend on the size and scope of your audience, so being well informed with what your license covers is of huge importance as a reputable videographer. 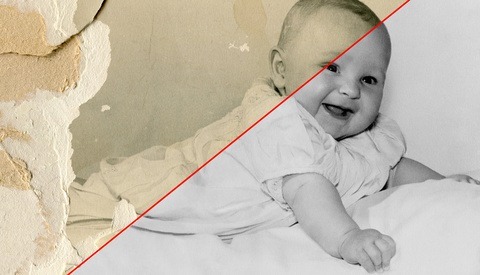 As a team-of-one filmmaker, or part of a small team, time is always against you. Finding shortcuts along the way that do not devalue your final product are always welcome. One of best ways to save some time on a project is to use a tried and trusted music licensing platform that curate the music themselves. This means that you do not spend hours sieving through poor quality tracks to find the good ones, this is all done for you. The next thing to look out for is ease of use based in an accurate, well-tagged library of music. An intuitive filtering interface that will differentiate moods, genres, and instruments will make music selection an enjoyable process rather than a laborious chore. 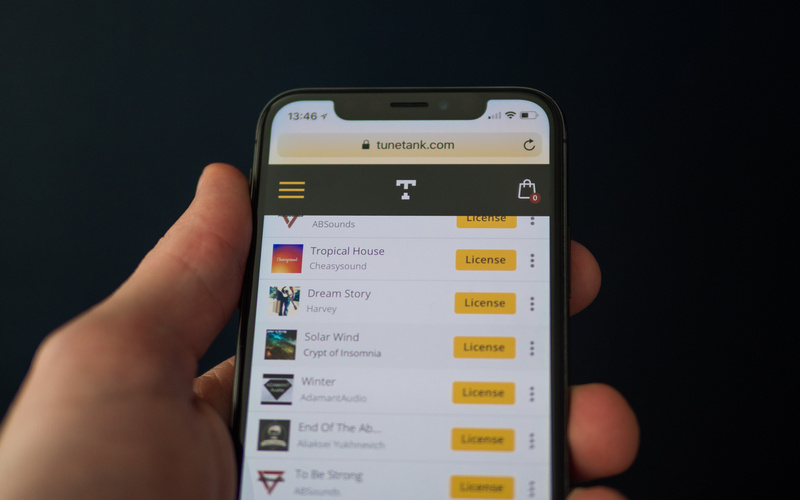 Tunetank does all of the above very well, and does a great job with their curated music platform. What’s more, you even have the option of selecting music based on category, such as “travel,” “vlog,” “weddings,” “lifestyle,” etc. 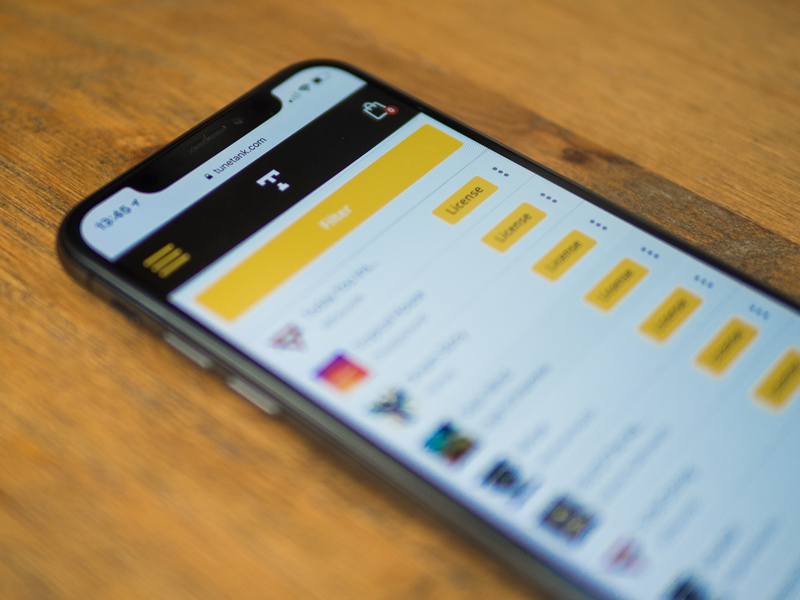 The embedded music player lets you browse the site while listening to tracks, and one-click downloadable previews make it very easy to get a preview version of the track into your timeline to test out the music with your visuals. Using downloadable previews over your footage will give you a true reflection of how it will compliment your scene. Most tracks are made up of parts with light and shade, so this is also a chance to be more specific with the part of the track that you want to use, and whether the timings will be suited to your project. 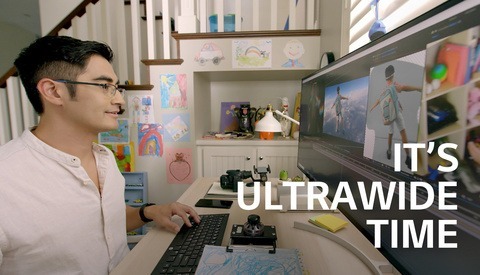 The video below demonstrates how while three different tracks from three different genres would be suited to a videography showreel, they all convey different messages. Video streaming now accounts for almost 80 percent of all Internet traffic, and the music licensing industry has grown with it, providing videographers and filmmakers a huge variety in quality and price ranges based on respective budgets and audiences. With so many licensing platforms available, finding a trusted supplier is key. 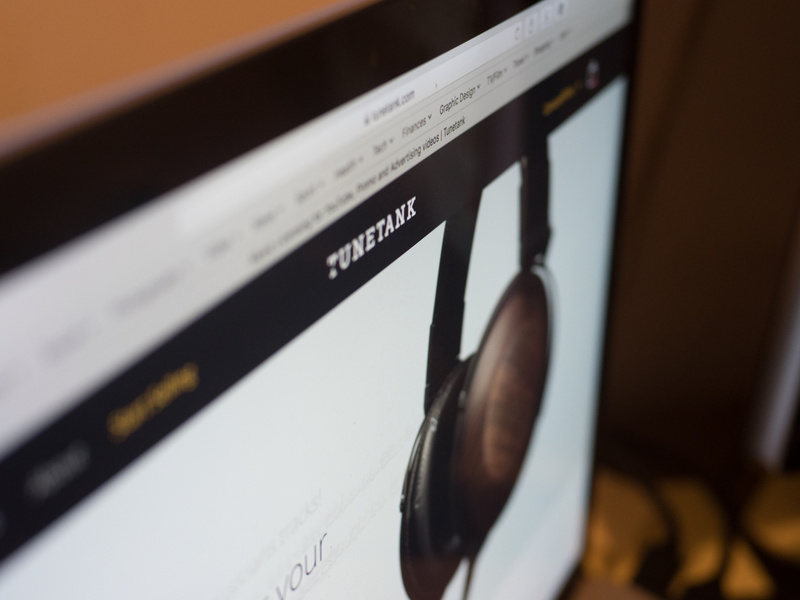 We’ve found that Tunetank tick all of these boxes, providing a tried and tested, well-curated platform for filmmakers, vloggers, and videographers alike. Thanks! I will try Tune Tank. 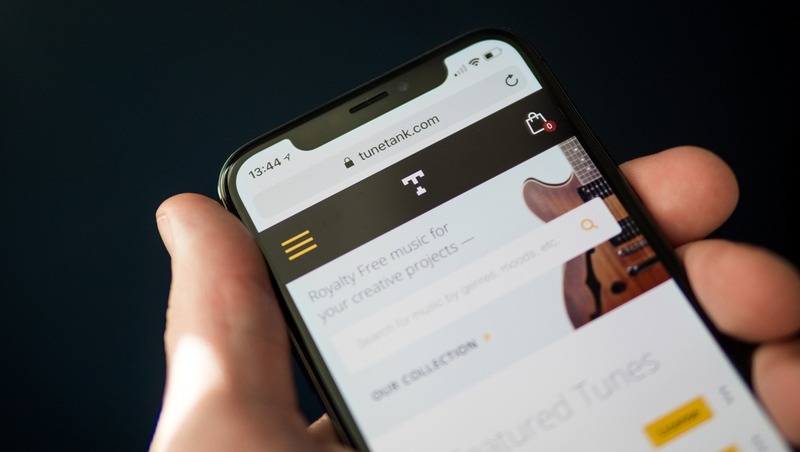 This is interesting, but unless you have some other services to suggest similar to Tunetank, it sounds like an ad for Tunetank.